It's Mickey's birthday and all his friends want to spend time with him! But instead of celebrating with Mickey, they all need his help. 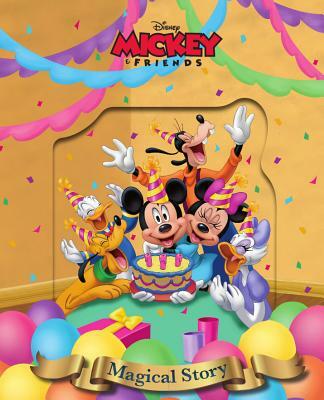 Have Mickey's friends forgotten it's his special day or will he get a party after all?